See more advice, I think everything has been said again and again! 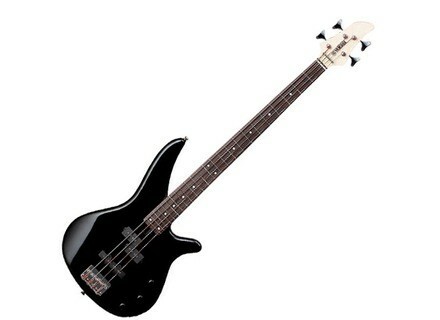 I am very beginner bass player, this is my first bass and I wanted above all an affordable price. Frankly, for its price, it is excellent! The handle is really nice, it is lighter than some I've tried and at the form it does not bother me at all, sitting or standing. Is a good sound, but, again, and I generally felt the strings of origin are changing quite rapidly. Personal I have not even changed after two months and a half without playing every day, because the lowest string bordered, it gave a dirty sound. At first I thought the set to, but expert opinion, there was no adjustment to make. So I changed the strings and frankly the sound is more pleasant now than a week ago with the original strings! She sounds suitable to your style of music? I pass when I know well enough to convince me to play bass let me place! As against the level of sound, I could only say that I prefer high to low, wholesale. But read above, I have not had time to really get used to the grave! 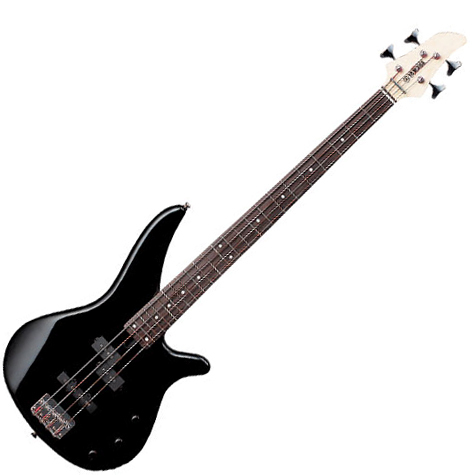 So I use the bass Yamaha RBX-170 for 3 months, and I tried dozens of lower before I decide! I think I had to go to the store at least 3 or 4 times a week for one month and a half before I decide! My favorite heart went low because this pleasant, not too heavy, and detail, Old Violin Burst Sun, it is just beautiful! At value for money, I will have one word: great! Once we changed the strings, we played on the new strings, we say that yes, we surely do it again this choice, but by changing the strings on the day of purchase!